BookToday has a wide selection of accommodation close to the Kurrawa Surf Titles. 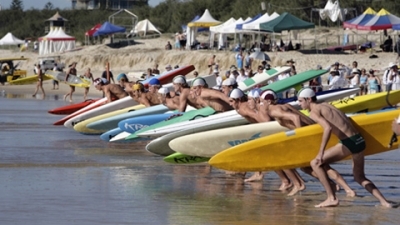 Kurrawa is home to the Australian Surf Lifesaving Titles held Annually in Broadbeach! Most Popular Broadbeach Accommodation for Kurrawa Surf Titles Below.